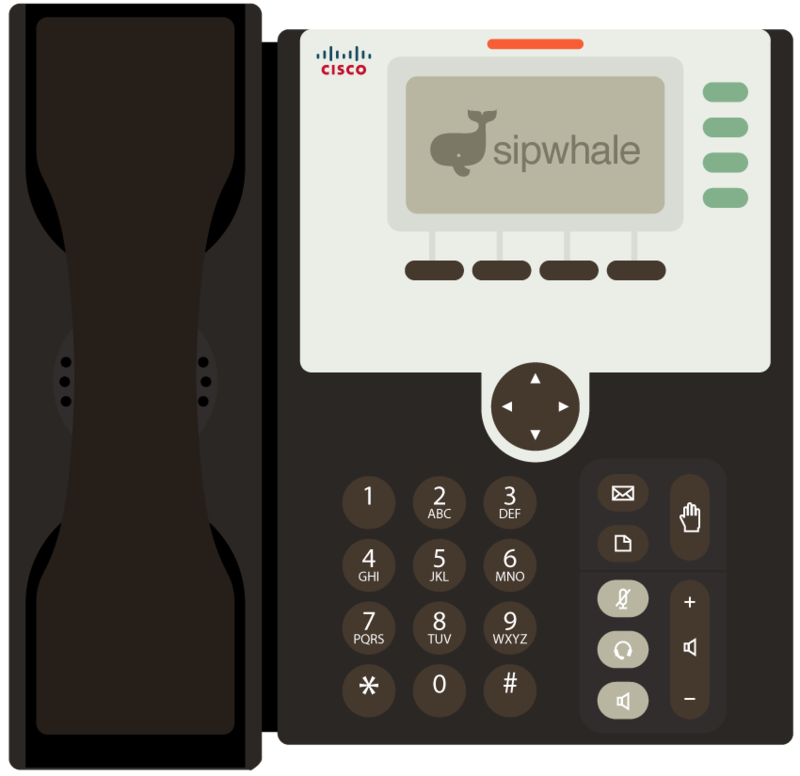 Sipwhale is a cloud VOIP communications provider. We provide companies with fully featured, multi-line phone systems while keeping costs low. And we manage everything from configuring handsets to call routing logic. All you need is an internet connection.